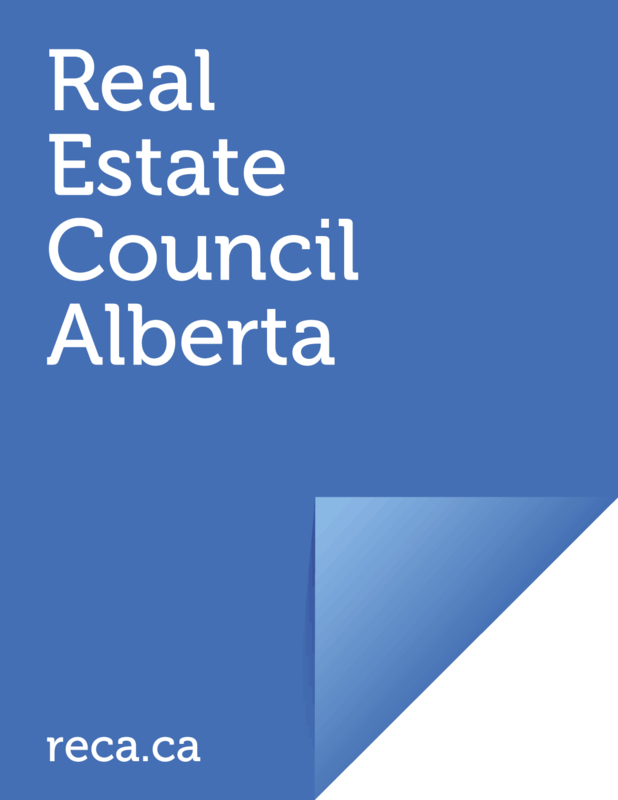 The Real Estate Council of Alberta will move to a newly constructed building in Sunalta in late 2017 or early 2018. RECA’s lease at its current office ends in spring 2018, after more than 10 years at the Westmount Corporate Campus. In late 2013, Council formed a Facilities Committee to explore office space options, including purchasing or leasing in a newly constructed building, purchasing or leasing an existing office space, or signing a new lease in the current office. In April 2014, the Committee issued a Request for Proposals for the services of commercial brokerages, eventually hiring Avison Young to assist and advise throughout the process. RECA’s goal was to determine the best long-term option going forward for all of RECA’s stakeholders, including staff. After a comprehensive qualitative and quantitative evaluation, including staffing, costs, and opportunity for expansion, the Committee decided finding a new office location was the best option going forward. whether all required due diligence was considered prior to any commitment. To build, or not to build? To own, or not to own? After careful consideration, the Committee and Senior RECA staff moved forward with due diligence on the development proposed by Enright Capital in the southwest community of Sunalta, at the northwest corner of 11 Avenue and 14th Street SW. This option went forward with RECA leasing the space upon completion, with the option to purchase. Council exercised the purchase option in late 2016, as the operational cost savings of ownership outweighed leasing. The building has three floors, with RECA occupying the upper two. The first floor space will be leased, with RECA as the landlord, making ownership of the building an even more attractive option financially. During the process, RECA designed the space to meet its specific needs, and the timing of construction fits within RECA’s current lease at Westmount Corporate Campus. The new building was the most central and convenient option, only a 10-minute drive from the current office and a 5-minute walk from the Sunalta C-Train station. Demolition of the existing buildings at the site began in May 2016, with construction commencing shortly after. As of February 2017, the building has emerged from the foundation and the steel and concrete frame is underway!